Women swoon over him, men want to be like him and he still remains a sought after bachelor- Leonardo DiCaprio. He shot to fame with his role of Jack Dawson in Titanic and has gone on to star in some of the most amazing movies Hollywood has given us such as inception, Wolf of Wall Street and The Revenant. 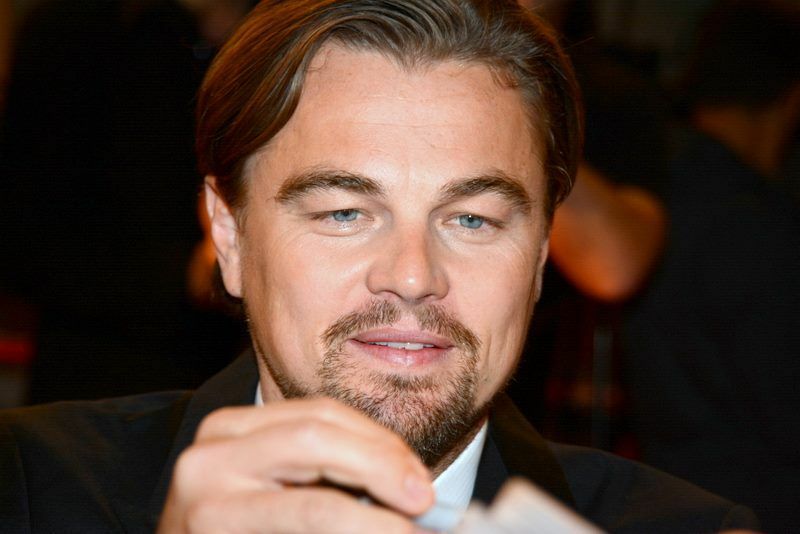 Check out these 10 facts bout Leonardo DiCaprio that you might not have known before. Ever wondered why does his name sound so familiar with the Italian Renaissance painter Leonardo da Vinci? It’s cause he was named after him. There is a story that suggests Leo’s mother was looking at a portrait of da Vinci in Italy when baby Leo kicked for the first time and thus he was named after the legendary artist. 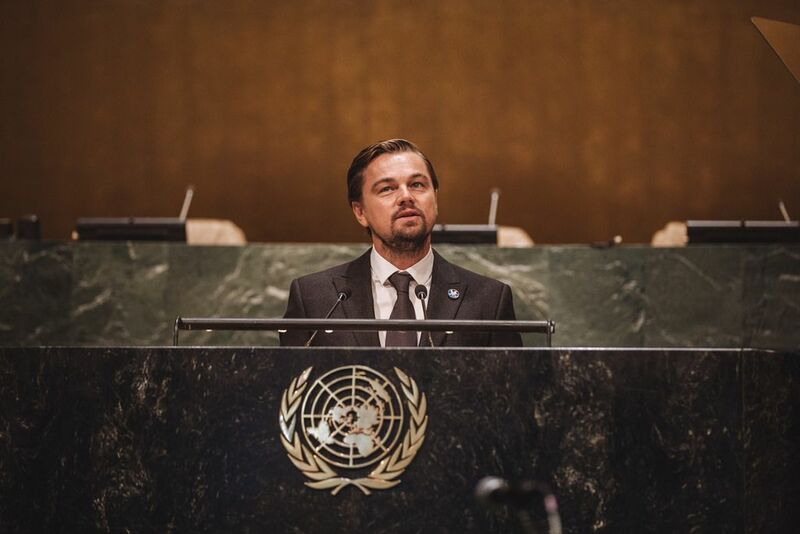 A few years ago, DiCaprio bought a 104- acre island in Belize on which he plans to build the world’s first Eco-restorative resort. The resort will be called ‘Blackadore Caye: A Restorative Island’. 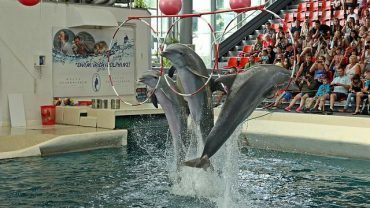 It will act as a rehabilitation source not just for guests but also for the environment. 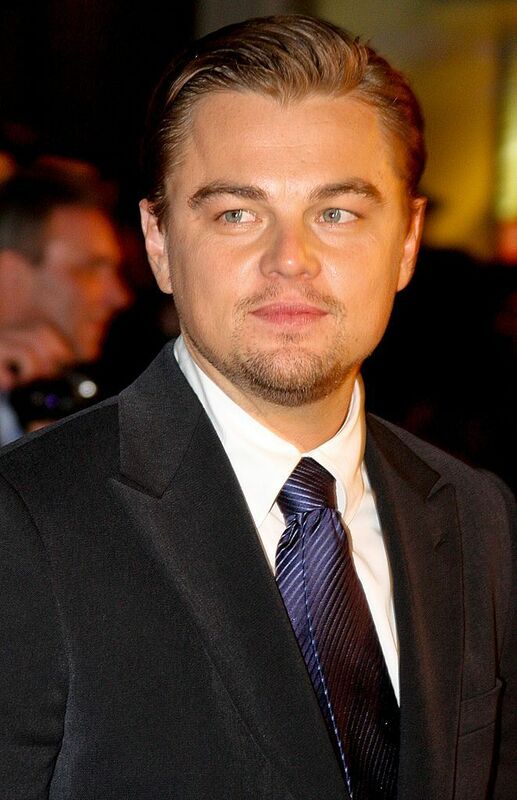 Leonardo DiCaprio’s mother is of German descent and his father is Italian and German. He spent a major part of his childhood with his maternal grandparents in West Germany. Due to his time there, he can speak German. DiCaprio has opened up about his struggle with Obsessive Compulsive Disorder (OCD). In his 2004 biopic, he played the role of Howard Hughes- an American tycoon and entrepreneur who struggled from OCD too. Leo stated that as they shared the same condition, he could sympathize with his character. He mentioned that he has an urge to walk through doorways several times and step on chewing gum stains.